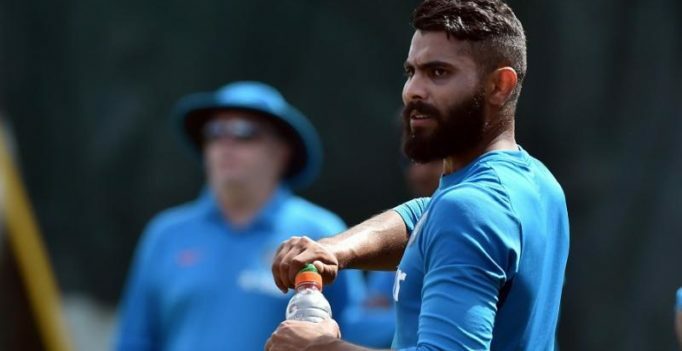 Mumbai: Star all-rounder Ravindra Jadeja vented his frustration at the Board of Control for Cricket in India (BCCI) selection committee after being “rested” from the Indian squad for the first three of the five ODI’s against Australia beginning on September 17th. Led by MSK Prasad, the selection committee recalled fast bowlers Umesh Yadav and Mohammad Shami while veteran all-rounders Yuvraj Singh and Suresh Raina were ignored once again. 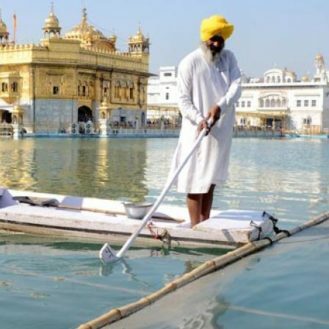 However, what drew a lot of concern was the omission of star spinners Ravichandran Ashwin and Ravindra Jadeja. 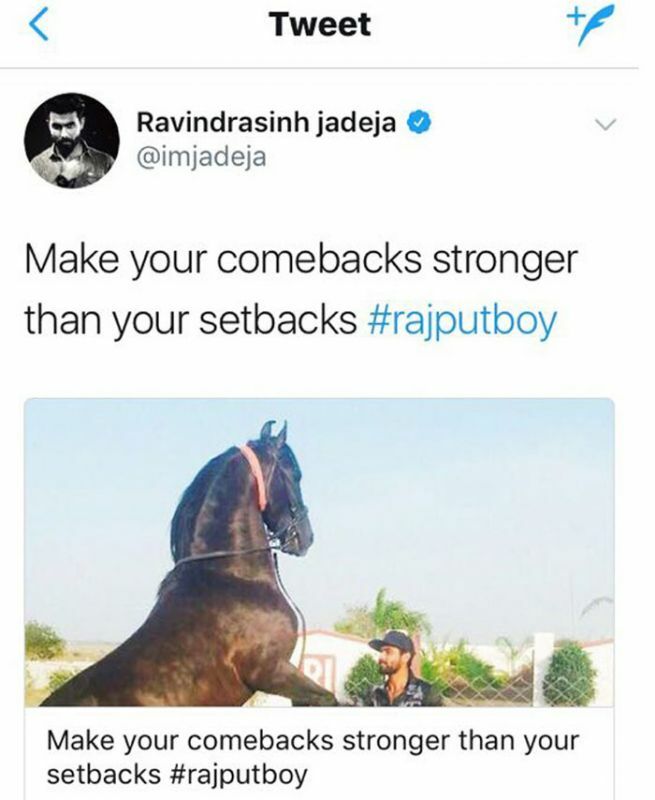 The Saurashtra all-rounder posted a cryptic tweet, taking a sly dig at the BCCI, but later deleted it assuming it may convey a wrong message. India’s strike spin duo last played together in the ICC Champions Trophy finals in June and were replaced by Yuzvendra Chahal and Axar Patel, after the youngsters impressed during the Sri Lanka ODI series. Ashwin has been continuing his cricket duties in England with County cricket club Worcestershire, while Jadeja is yet to play after the Sri Lanka Test series in August which Virat Kohli’s men won 3-0. MSK Prasad later played down the issue and stated, the duo was only rested keeping in mind the rotation policy. “The team for the three ODIs against Australia has been selected in line with the rotation policy of the Board and accordingly R Ashwin and Ravindra Jadeja have been rested,” said Prasad. India squad: Virat Kohli (capt), Rohit Sharma, Shikhar Dhawan, KL Rahul, Manish Pandey, Kedar Jadhav, Ajinkya Rahane, MS Dhoni, Hardik Pandya, Axar Patel, Kuldeep Yadav, Yuzvendra Chahal, Jasprit Bumrah, Bhuvneshwar Kumar, Umesh Yadav, Mohammed Shami.